Welcome friends! 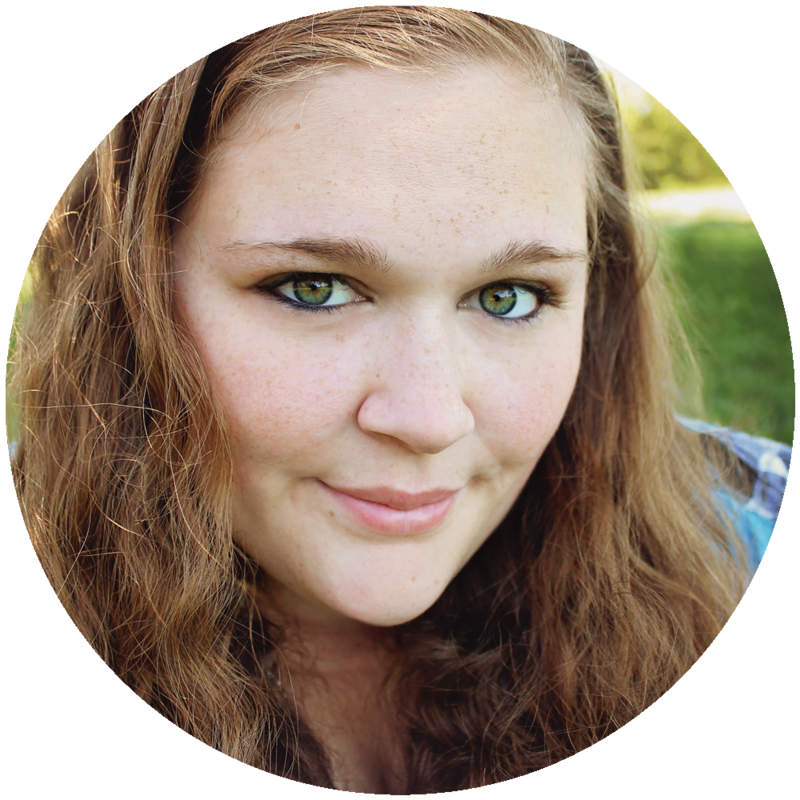 I am back with another Brutus Monroe blog hop and the theme for today is Glitter Drops! 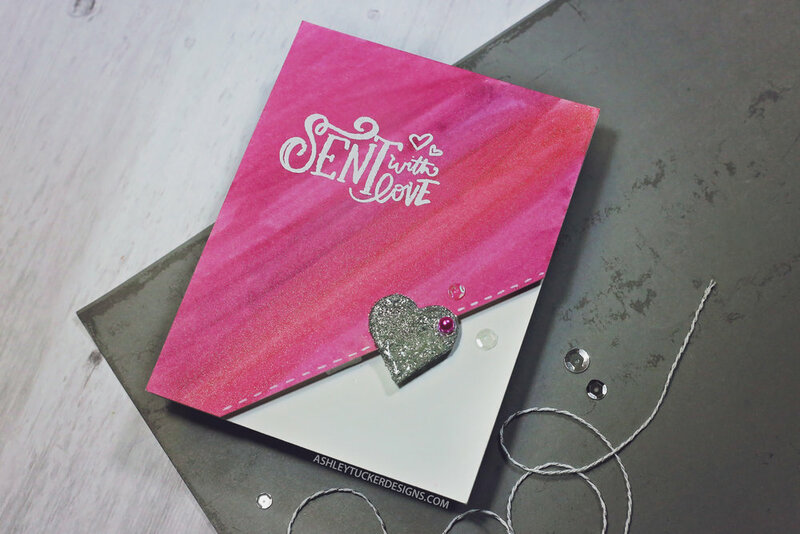 I went over a heart stencil with silver Glitter Drops onto my craft mat. Once that was dry I very carefully peeled it off and had a handmade heart embellishment. The heart did tear a little bit but it was easily mended with more glitter drops on top. I painted the pink background with Aqua Pigment paints. I used the colors Cranberry, Red, Pink, Magenta, and Tinsel. Once it was dry I stamped and embossed the sentiment from the Super Sentimental stamp set. I cut a corner off the panel and popped it up onto a white card base. I used foam tape and liquid glue to adhere the heart embellishment. I added a dash line along the diagonal edge with a white gel pen. To finish up I added a few sequins and a pink half pearl.